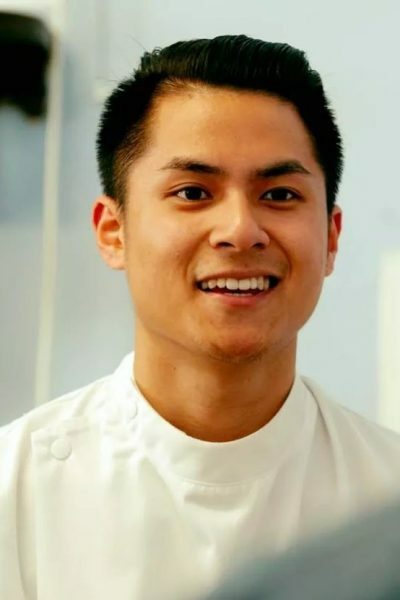 Rishi has fast become one of the leading long term back pain specialists in London, with over 8 years’ experience in the healthcare industry and helping over 6,000 + patients in that time, he has an excellent reputation. 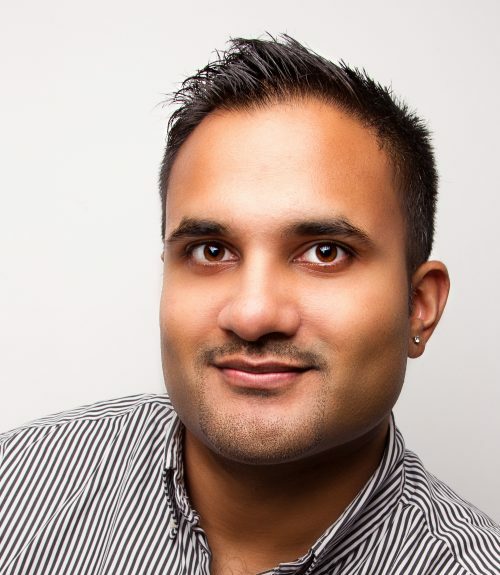 With experience in the NHS, Rishi has encountered and dealt with a widespread of conditions as well as working with Formula 1 and elite sports teams, to achieve total comfort. Rishi regularly treats A list celebrities, Musicians and artists amongst an everyday patient list. He works closely with a network of GP’s, consultants and personal trainers in London providing the patient with the very best service. Rishi also has a team of chiropractors and physiotherapists that work with him to help all patients’ pain. The secret behind his success is his 3-step proven method. (Identify, Resolve and Enhance). He has helped so many patients successfully with this protocol. When Rishi is not treating he enjoys watching football… a huge Arsenal fan! Eating out and travelling around the world for pleasure and business. 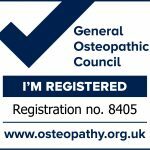 Rishi a member of the General Osteopath Council. Poonam graduated from the British College of Osteopathic Medicine with a Masters in Osteopathy and a Diploma in Naturopathy. 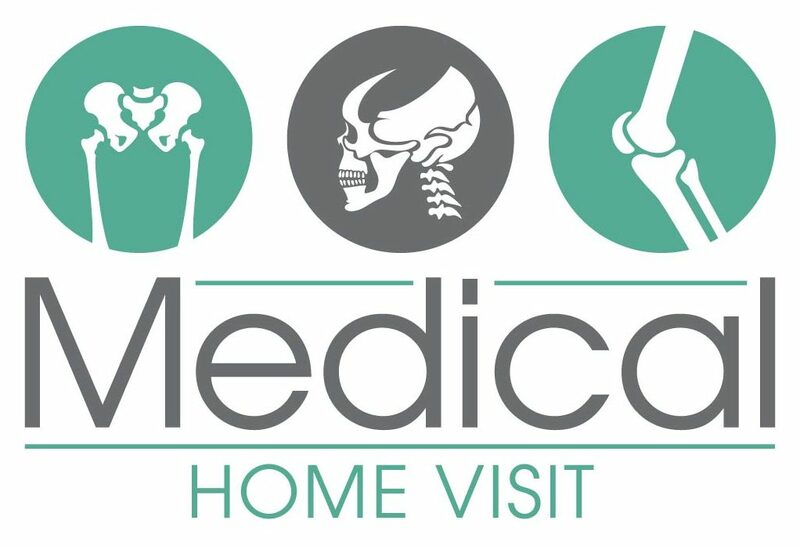 She combines osteopathic techniques with advice on lifestyle, prescriptive exercises, ergonomics and dietary issues including supplementation. She has a special interest in treating pregnant women, and women’s health. Her speciality is that she gets to the root cause of all issues, and with her experience and expertise, always delivers a very thorough treatment and after-care. Over the years, Poonam regularly visits and treats middle eastern clientele including royalty, and A- list celebrities. She frequently travels internationally with her international clients whereby she creates tailor-made programmes for pain management. She is a part time lecturer and clinic tutor at The British College of Osteopathic Medicine in London, teaching osteopathic technique and supervises final year students. Also qualified in clinical acupuncture and kinesiology taping she has an extensive range of treatment options ensuring optimum and high quality patient care. Poonam also specialises in dietary plans, making sure you’re eating the right foods, at the right time. To discuss more about Poonam plans, give her a call and she’ll be happy to discuss. Taydo completed a 4-year Masters degree in Osteopathy at the British College of Osteopathic Medicine in 2016. Taydo has been working with both private and GP referred patients ever since and loves treating everyone from all walks of life. Taydo believes health is a constant state of balance, so what we eat, how we think and how we move is integral for promoting optimal health. Taydo takes the time to thoroughly understand your symptoms and situation, providing only the highest standard of care and up to date diagnostic skills, hands-on treatment and self care advice. Taydo’s treatment is very patient-centred, his focus is targeting the root cause, preventing it and enhancing your body; all while aligning treatment to YOUR goals. After your experience with Taydo you will understand how to look after your body more and be empowered with knowledge for the present and future. In his spare time, Taydo loves to do breakdancing and competes at an international level. He also invests his time into teaching the younger generation in primary school how to express creativity. He also offers his Osteopathy services to professional dance companies across London. Yasmin graduated from the British College of Osteopathic Medicine with a Masters in Osteopathy and Diploma in Naturopathy. Yasmin’s Masters research focused on the impact of the mind on acute pain, and for it she achieved a naturopathic research award. Following completion of these courses, Yasmin completed an MSc Philosophy degree at the University of Edinburgh, specialising in Mind, Language and Embodied Cognition. This degree appealed to her as optimal critical thinking skills are essential for diagnosing conditions and observing health and biomechanical concerns from multiple angles to create the optimal treatment plan. Further, strong insight into human mentality enables the osteopath to appropriately tailor treatment plans and advice to each patient. 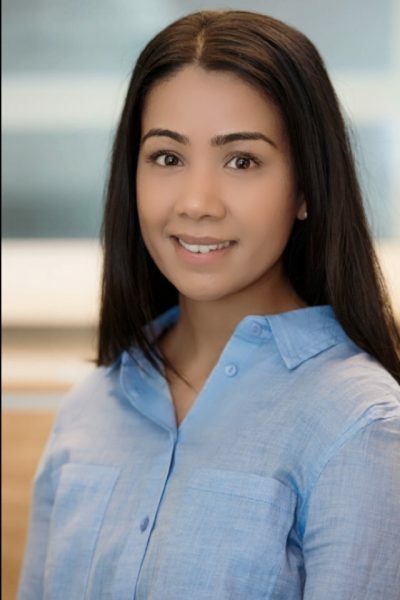 Yasmin has clinical experience treating patients from all walks of life (from marathon runners to pregnant women to office workers), providing her with experience in many areas. 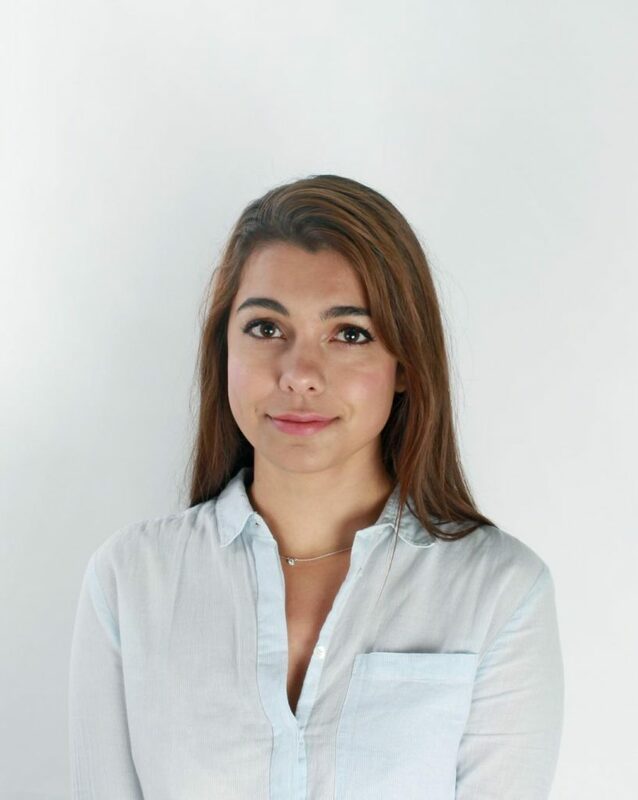 Yasmin developed an interest in cranial osteopathy and has completed courses focussing on this skill. She is currently partaking on the Diploma in Paediatric Osteopathy course at the Foundation for Paediatric Osteopathy which has a large cranial osteopathy component.